The holidays are here and most shows are on hiatus and you may be catching the holiday blues. There is a cure for those blues. Chandler and Monica, Lily and Marshall, Sheldon and Leonard, Schmidt and Nick and Mike and his family can all brighten your day and put a smile on your face. Not everything about the holidays can be fun. You may hate gift shopping and be in a panic mode about getting the perfect presents. You may also hate so much family time. After a long hard day watch one of these comedies and I’m sure you’ll be feeling better. 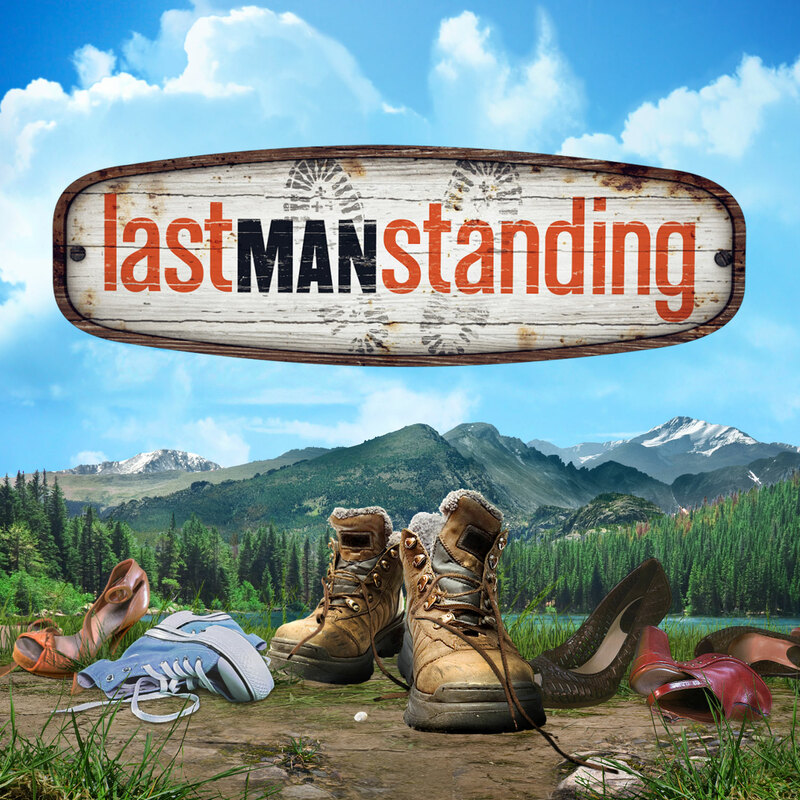 If you were a fan of ‘Home Improvement’, you’ll absolutely love this show. Tim Allen is even funnier with three daughters than he was with three sons. His girls and his wife constantly push him and drive him nuts. They hardly see eye to eye on anything. The only one who is on his side is the youngest Eve, she’s like the son he always wanted. She plays soccer and football and is in the ROTC. Whatever family drama is going, on you’re sure to keep laughing from start to finish. The idea of a girl living with four men seems pretty absurd. But that’s what this show is all about. Jess was looking for an apartment and thought she the apartment had three girls, at least she says the ad sounded like it was girls. But for some reason the boys let her move in and it’s been a roller coaster of a ride ever since. Coach moved back in and Schmidt moved out and then moved back in. Now there are 5 people sharing one apartment and it seems more like a co-ed dorm room than an adult’s apartment. But they have become all good friends and are always there for each other. If you are having a bad day, Nick, Jess, Schmidt, Coach, Winston and CeCe will cheer you up. ‘The Big Bang Theory’ has created a world where geeks are cool and they get the girl. 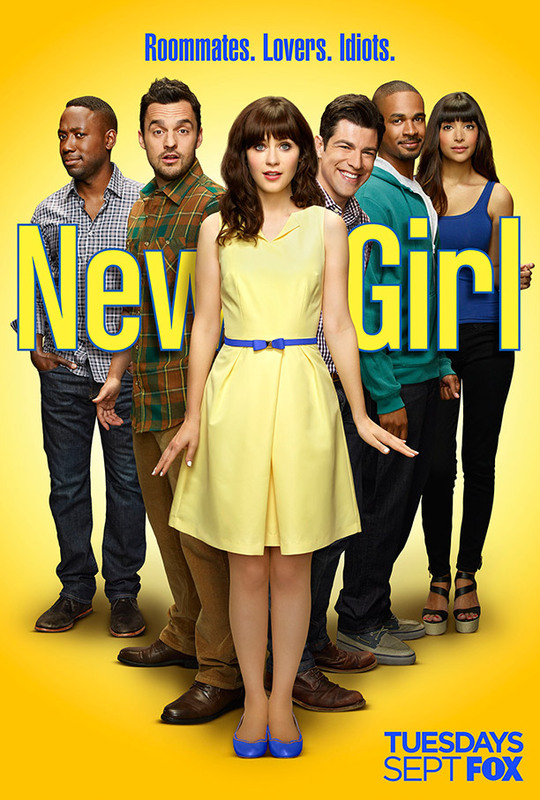 How is it that everyone of the geeks on this show all have girlfriends? Even Sheldon. If you really want to laugh, watch Sheldon and Amy’s romance blossom. It’s the most rewarding and fun couple on TV. You’re probably think I’m kidding, but I’m not. Where else are you going to see a guy who you doesn’t like any of life’s conventions fall in love with a girl, kiss her and actually have a pretty successful relationship. Plus the bizarre things they both do in the relationship are pretty funny. 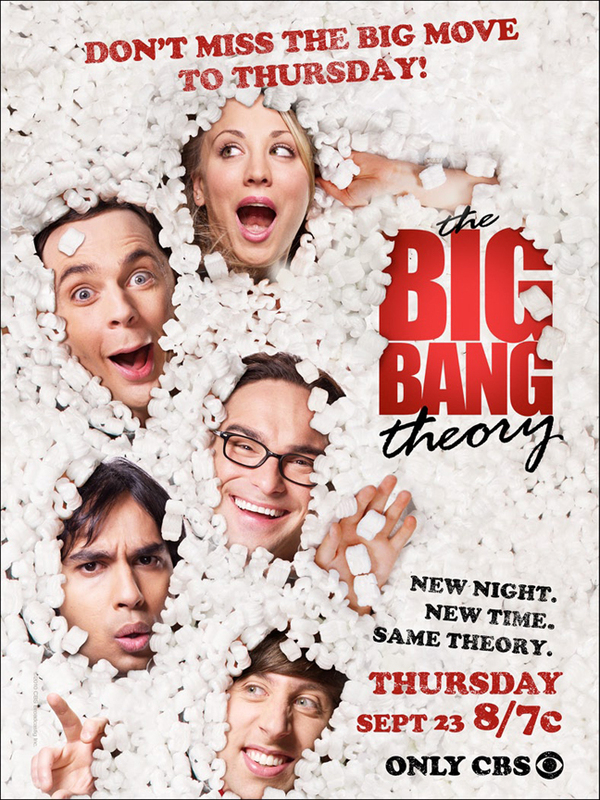 ‘The Big Bang Theory’ will make you forget you are alone and keep you warm laughing. 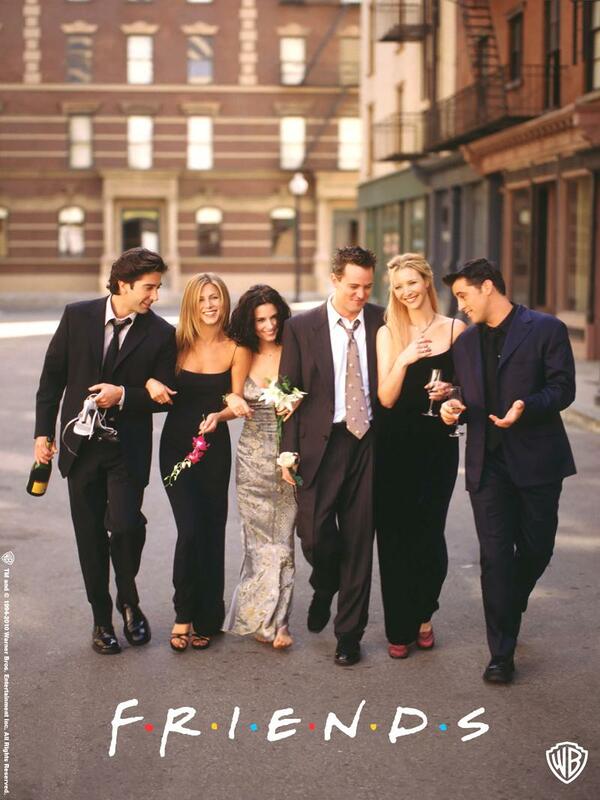 When ‘Friends’ went off the air we all thought there would never be a show like it again. 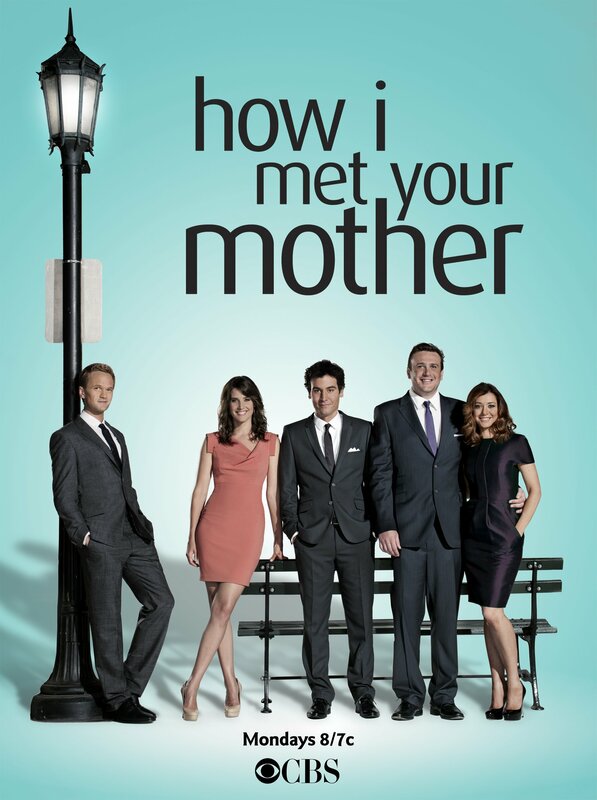 But ‘How I Met Your Mother’ was the new generation’s ‘Friends’. It followed Ted, Barney, Lily, Robin and Marshall from their 20s into their 30s. We watched them find love and lose love. We watched them celebrate Thanksgiving and Christmas. We watched Ted go through many girls before he found his kid’s mother and before he made it back to his true love. They will show you that no matter how bad the holidays are going, being with loved ones is the most important part. And if not, you can just laugh at their holidays gone wrong. You can never go wrong with watching an episode of ‘Friends’. No matter what season you watch, you’re sure to be non-stop laughing. Rachel, Ross, Monica, Phoebe, Chandler and Joey will be there for you through your holiday blues. It’s hard to be sad when Chandler and Monica are sneaking around. When Ross and Rachel are on a break. When Phoebe is singing ‘Smelly Cat’ and when Joey is being Joey. How can you not help but smile?